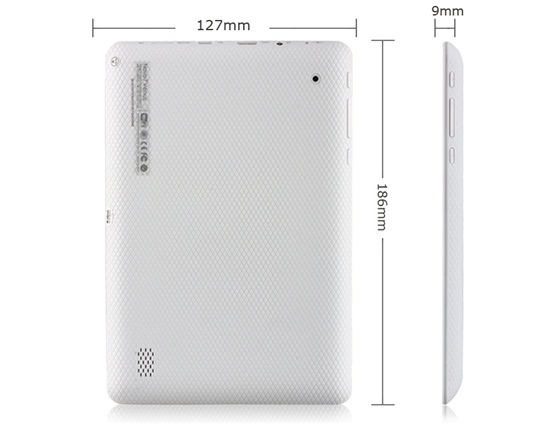 Durable and elegant, this tablet feels good to hold and to look at. 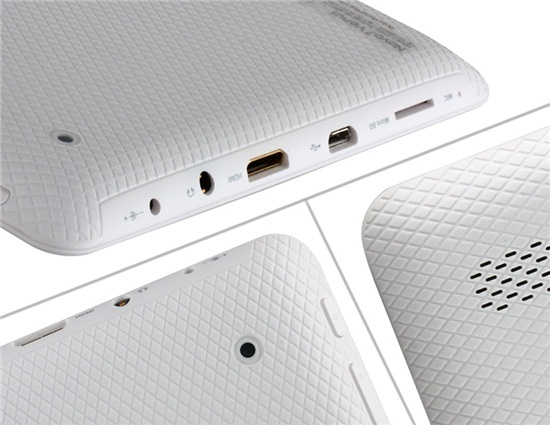 It has a textured anti-slip back and a gorgeous 7″ HD screen on the front. At 11 ounces it can be easily held in one hand. 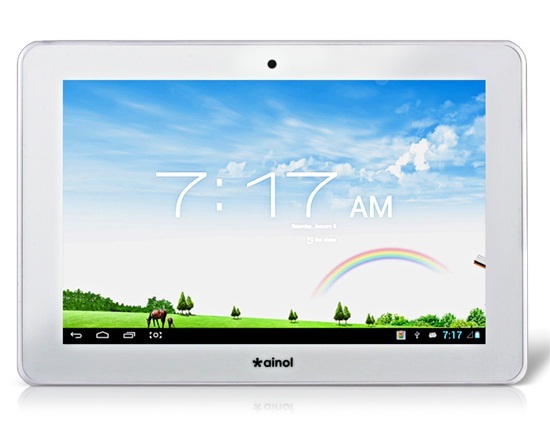 With a quad-core CPU and DDR-III RAM this is a very capable tablet. Games, movies, streaming, and other programs will all run smoothly. Seriously, there isn’t anything out there that this can’t handle. With HDMI out you can easily stream Netflix, YouTube, Facebook or other sources of video to your television. Want to play the latest games on the big screen as well? No problem! 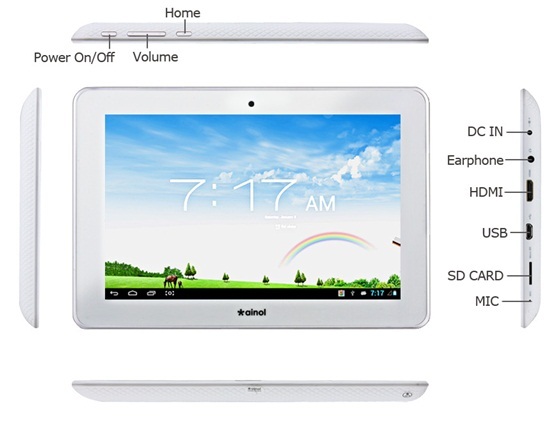 This tablet is ready to be your all in one media center – Gaming console, video streamer, and even an ebook-reader. We already mentioned the quad-core CPU and DDR-III RAM, but did we mention the 16GB storage space that can be expanded with 32GB more? Or the high speed b/g/n Wi-Fi? 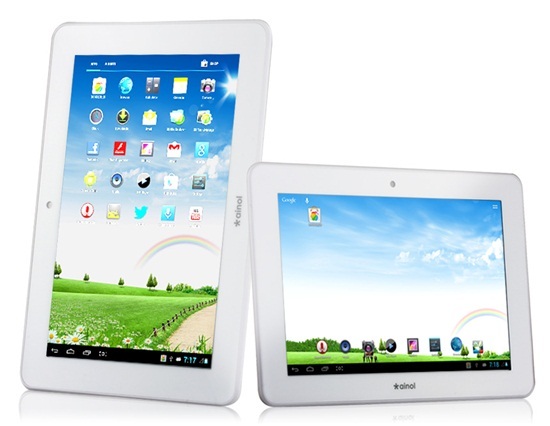 You are only charged shipping once per order and we will ship an unlimited number of tablets to anywhere in the world.